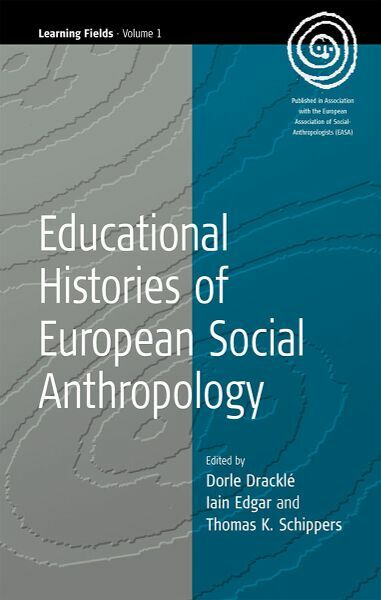 Dorle Dracklé is Professor for Social Anthropology and Intercultural Studies at the University of Bremen, Germany. Iain R. Edgar lectures in the Department of Anthropology at Durham University. Thomas K. Schippers has done fieldwork in the south of France, the Italian Alps and French Guyana. Chapter 10. Teaching Anthropology in Slovenia: ‘Small’ Languages – Chaos in the Field?